Has Pandora Stopped Paying Civil Rights Icons “The Freedom Singers?” Has Sirius Ever Paid Them? The Freedom Singers were a landmark Civil Rights church singing group from Albany, Georgia. They toured the country 1962-63 performing at hundreds of civil rights rallies culminating in the march on Washington. They may be best known for their recording of “This Little Light Of Mine.” The surviving members still perform. I saw them just last year. Unbelievably powerful performances. Here you can play it on Pandora. Just don’t expect them to be compensated by Pandora or Sirius. In most cases performers are paid a small royalty through SoundExchange when songs are webcast, streamed or digitally transmitted. 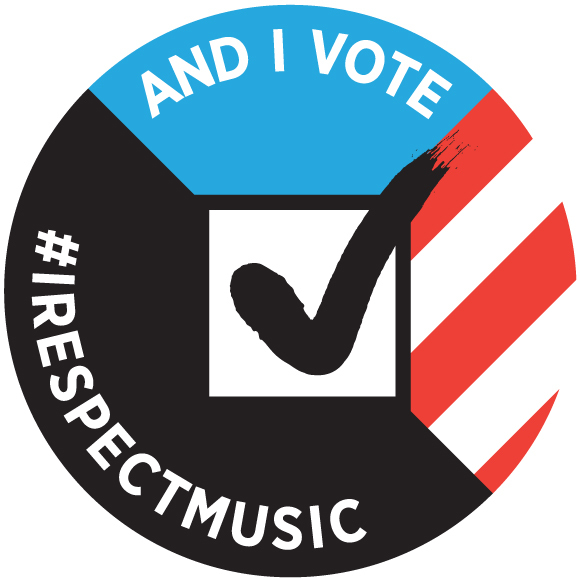 But Pandora and Sirius have decided not to pay these heroes of the Civil Rights movement performances of their recordings on these services. Why? 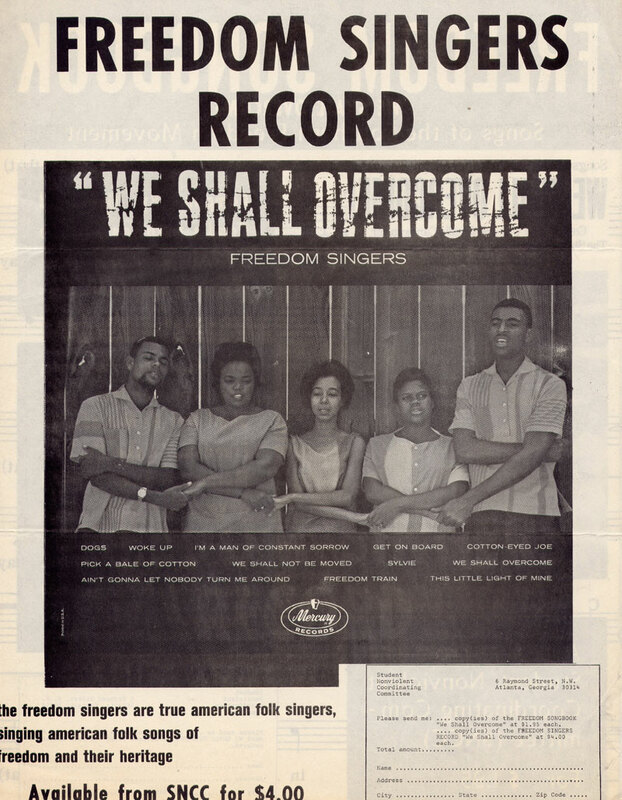 The Freedom Singers had the misfortune of recording this performance before 1972. Huh? Let me explain. Sirius apparently never paid artists on pre-1972 recordings. So it’s unlikely they have ever paid these performers either. How is this fair? How does this happen in this country in this day and age? How do these companies get away with this? Well both of these multi-billion dollar public listed companies have taken a novel legal approach to pre-1972 recordings. Because pre-1972 recordings are covered by a patchwork of state rather than federal copyright law (or at least that’s Pandora’s and Sirius’s interpretation) these two companies claim they don’t have to pay performers royalties on these recordings. 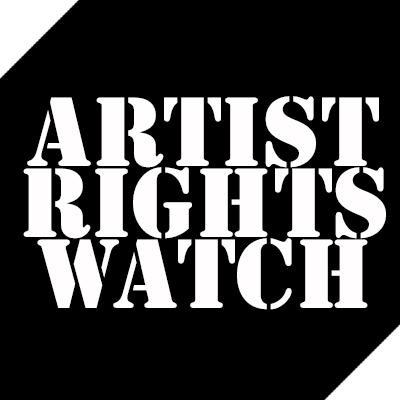 Understand–it’s not that these recordings are not protected at all, it’s that federal copyright protection for sound recordings started on February 15, 1972 and the performance royalty is in the federal Copyright Act. There is nothing in the Copyright Act that excludes pre-72 recordings. Or in other words Pandora and Sirius treat some recordings less equally than others.